Symbol: a form of expression that goes far beyond the notion of fashion. What exactly does it mean to have eternal femininity ? Claiming the power to express oneself while remaining an air of mystery. Based on this enigmatic ambivalence, Maison Tollet has created something that is more than just a new collection of jewellery; it is a manifesto of freedom and femininity. A coded language in 18-carat rose gold with coloured gemstones at its heart. 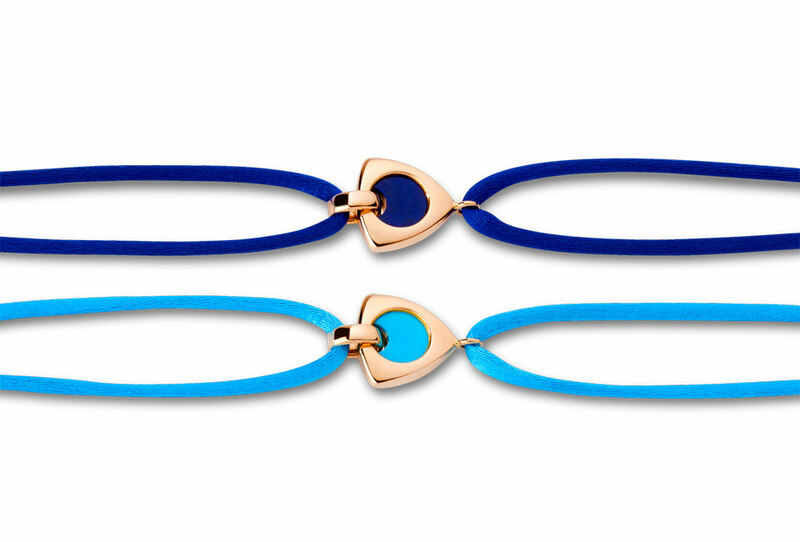 Jewellery that is both gentle and striking, symbolic and playful, that gives expression without saying a word. The Symbol by Tollet collection that is all warm round shapes takes its inspiration from the two universal allegories of femininity: the triangle, the sign of the gift of life and the moon that hints at the notion of new life, a renaissance. Rings, necklaces, pendants, cord bracelets or chain bracelets: each item of the Symbol by Tollet collection unites the two metaphors in a subtle play of shapes and colours. One triangular, the other spherical. 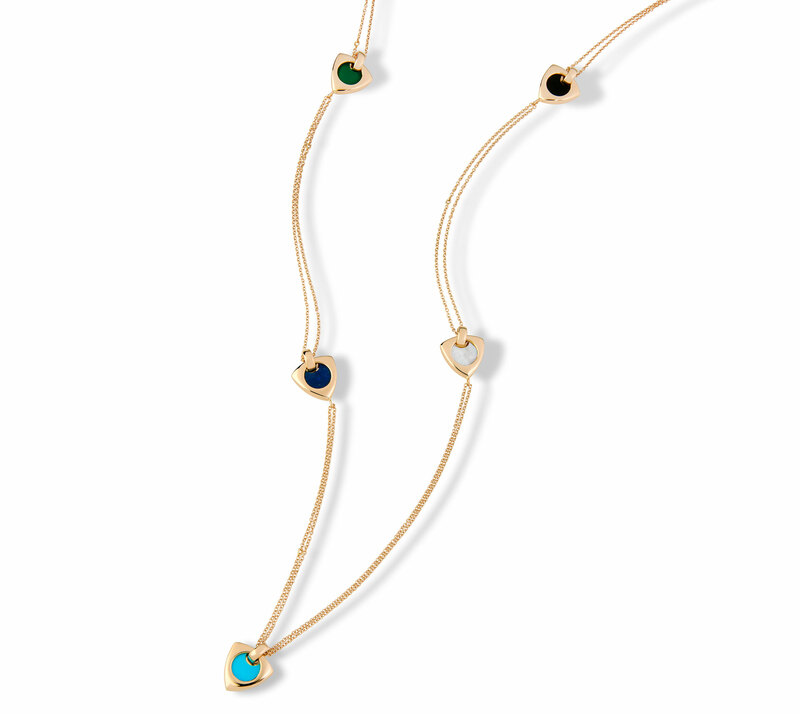 And at their heart, a selection of gemstones in a range of colours that each add a special significance. The white of mother-of-pearl, the intense blue of lapis lazuli, the azure tones of turquoise, the deep green of malachite, the black night of onyx: this palette of colours offers the opportunity for one’s own personal interpretations, a host of different messages associated with a certain a moment in time, a yearning or a sentiment. With a wealth of colour. And shaded with a hint of mystery so that everyone can add their own personal symbolism. Designed and produced entirely in Belgium, the items in this collection of talismans and good-luck charms are ideal for multiplying and combining: one, two, three and more to reflect your mood. 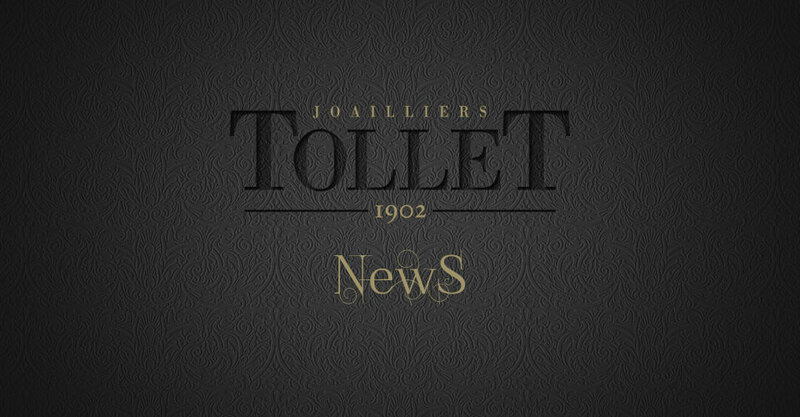 From any of the Joailliers Tollet boutiques in Brussels, Woluwe and Waterloo.